Our children have headed back to school. All of us have spent money for clothes, supplies, and registration fees. It adds up – especially if we have a few children. I have three and I know many of you have more than that. School pictures are an additional expense that happen at the beginning of the school year. Back when my dad and I were shooting school pictures, many of the packages were priced in the single digits. Those days are gone. We’ve seen the flyers and the prices for their predetermined packages. If we have more than a single child in school, it adds up quickly and the total amount is unreasonable – especially when considering the quality we’re receiving. Obviously, I’m biased towards FotoFly and feel like we’re a better value. I could argue that we are the only reasonably priced option for professionally documenting your children’s ages year to year. To further encourage you to come to us for your school pictures. I’m going to do something that I haven’t done before. I am going to give you a free sheet for every child (of that child) when you buy a CD. If you have five children, you’re getting five sheets. I personally know a few of you have ten children so I hope you’re reading this… Starting tomorrow (August 28th, just bring in the coupon below for you session and CD before September 8th (ten days away). This offer is also good at FotoFlyAway and FotoFly OnTheSpot. It does NOT apply to extended families! So, before you write that check to that national school photographer for 30 seconds of their time, consider coming to FotoFly for 45 minutes of a well-trained, talented photographer whose goal is to bring out what is truly unique in your children. Last week, my daughter turned 16 – she’s my youngest. Here’s the video: Morgan’s Birthday. It’s a solid display of my singing voice. Beautiful harmony at the end. I also have a nineteen year old and an eighteen year old. It’s hard to believe how fast they’ve grown and are leaving home. I got a little nostalgic last week and started organizing old pictures when they were young. We have very few family pictures. In reality, we have only FOUR family pictures in Morgan’s 16 years! You read that right. It got me thinking about my OWN childhood. I found my childhood photo book and started looking at pictures. Again, only a few family portraits. Here are the family pictures I could find. I actually think this is a pattern with most of us. We love getting pictures of our children but are uncomfortable with ourselves. It usually is our hair, our weight, our face… I wrote about this two years ago – that we are all waiting for some ‘ideal’ time. With my own family, we waited too long. We have a family picture with Morgan when she was a baby, 3 years old, 9 years old, and 12 years old. That’s it! I have almost nothing that documents our RELATIONSHIP. I would give anything to have more images with me in them. Because I was always the one taking the pictures, it’s as if I didn’t exist. I encourage you to get into the picture with your child at FotoFly. It DOES NOT MATTER what you look like! The key is that we are capturing the RELATIONSHIP between you and your kids – which is always beautiful. Whatever discomfort exists in getting family pictures taken is nothing compared to the discomfort in living without them later. To help motivate you, if you bring this coupon in before September 30th and get a family picture (the parent(s) included), I’ll give you a free 11×14. So, you now have a small reason added to your big reason to finally get that family picture done sooner than later. With every photography workshop I’ve taught, I always get requests to teach a Lightroom class. We are big fans of Lightroom. It is the program we use 99% of the time at the studio. There is no better way to organize, edit, and beautify your images quickly. It has all the power you need to create professional photographs. 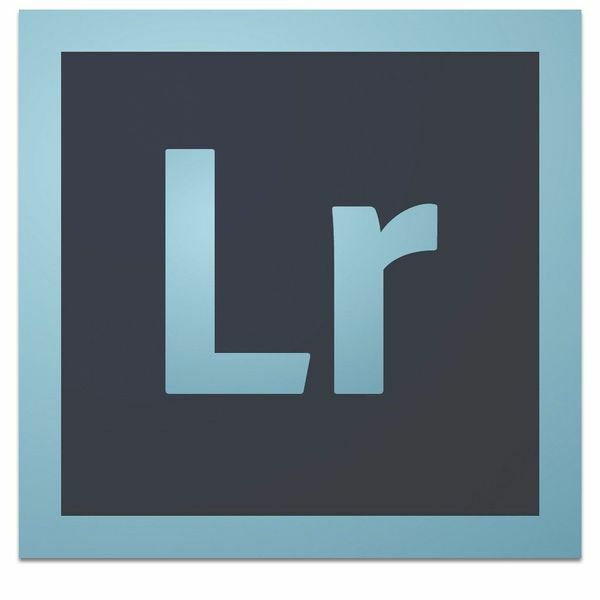 Adobe offers a FREE 30 day trial of Lightroom at this link: Lightroom download. If you like it, you can buy it from Adobe for $149 or $78 at academicsuperstore.com if you have a student or are a student. • Organize your image library in a way that makes sense. • Import and export in whatever format/size you want. • Create presets to quickly make your images unique and remarkable. • Easily change cropping, color balance, exposure, contrast, etc. to correct an image. • Knowing the tricks to make your images POP and look professional. • Fix problems with the image – change the background, remove skin blemishes, reduce pixelation, darken or lighten part of the picture. • Create slideshow videos with a few clicks. If you want to create beautiful photographs, knowing how to use your camera is only part of it. You must know how to beautify your images the same way professionals do. Have you ever wondered why your images never look like the pros even though you’re photographing correctly? Believe me, Lightroom is necessary make your images amazing. I’m including some before and after pictures that demonstrate the type of things you will be able to do with Lightroom. We will also offer some cool presets. The same ones we use at the studio and at FotoFlyAway. The cost is $30. It’s worth $30. This workshop will be very hands-on with your own computers. I’ll get you some images before the class so we’re all working from the same images. You will learn.